I'm currently Chief Delivery Officer at BestFit Mobile, an Austin based mobile strategy and implementation firm. Which means that I herd the cats and help ensure products get out the door. I've got 20 years in technology, mostly serving in product management and strategy roles. Most recently, I spent 7 years at the Idealab company X1 Technologies (Hello SoCal), departing as it's Vice President of Products & Strategy; I held senior product management roles at Vignette Corporation (yay Austin); and I helped build the Web as a Product Manager at Netscape Corporation (Tally-ho Valley). I've been acquired, have acquired, taken a startup public, and participated in a startup flameout. I've learned a lot that I'm eager to share, but I'm equally eager to learn from others. 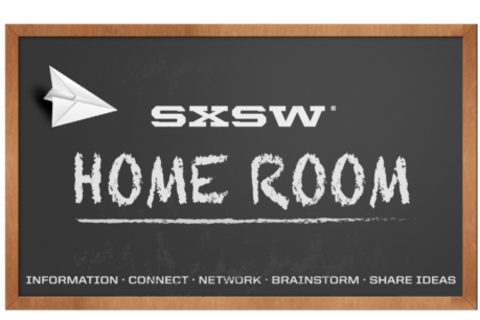 This is my fourth SXSW and my second year as a Home Room Leader. I'm looking forward to helping attendees get the most out of SXSW, the networking, and maybe a party or two. I moved to Austin in 2010 to do a Masters at UT, and I loved it so much I ended up staying. I've worked in games and mobile development for 3 years, and SXSW Interactive is my favorite time of year! I currently work as an iOS/Android developer at Chaotic Moon Studios, and if you don't know who we are, you should, because we're the best!